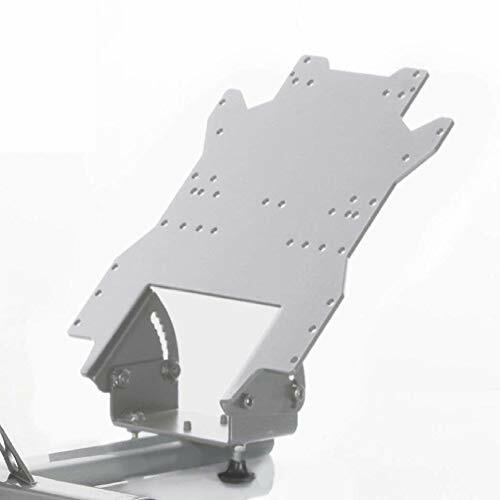 Se adapta tanto para adultos como para niños, sólo se tarda unos segundos en cambiar su posición. 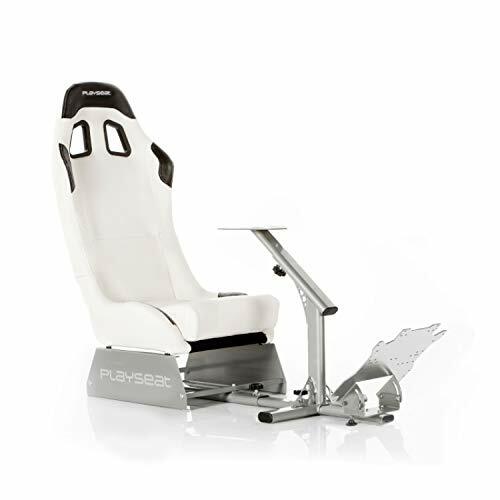 Playseat Evolution is the definitive solution for the ultra-realistic driving simulation to be experienced in your living room. 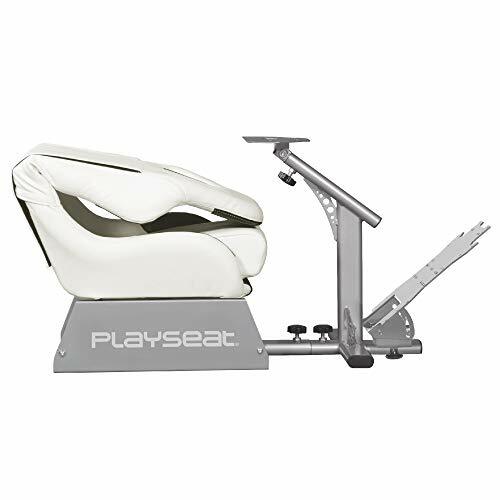 A real car seat, covered with leather-look black vinyl with the highest quality finish touch, supported by a strong black steel structure, which gives the driving simulator qualities of great stability and robustness. 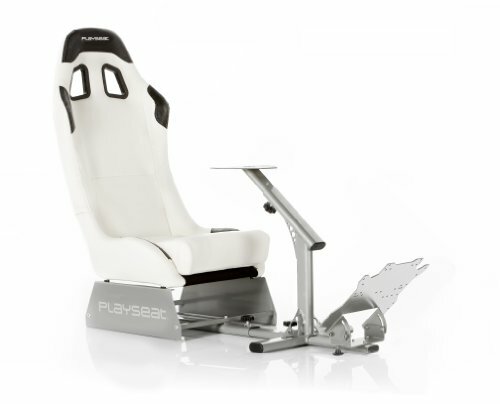 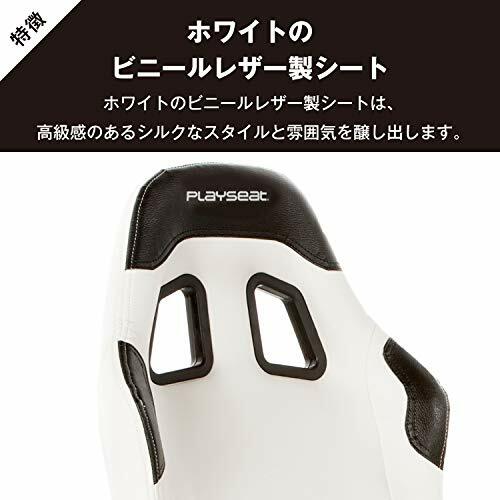 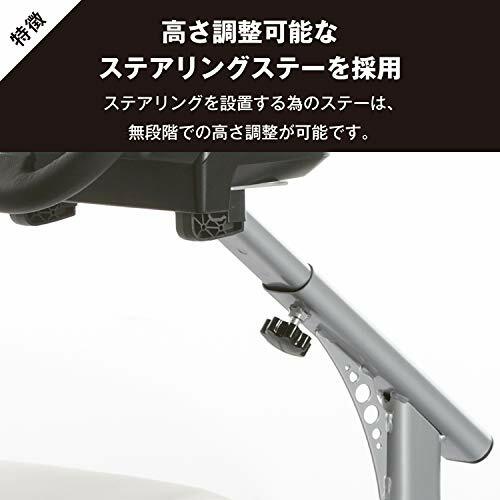 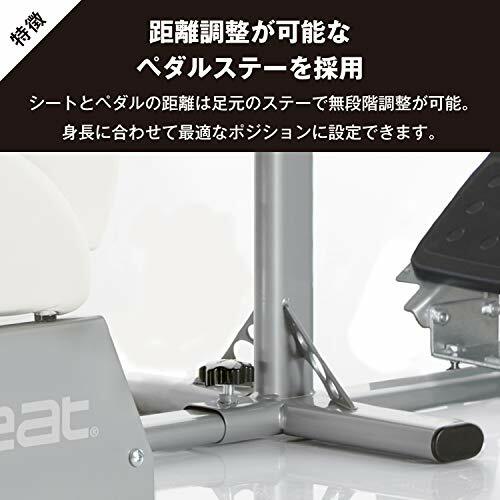 The steering wheel support is compatible with most of the hardware in the market and a new system for mounting the pedals completes the new Playseat Evolution. 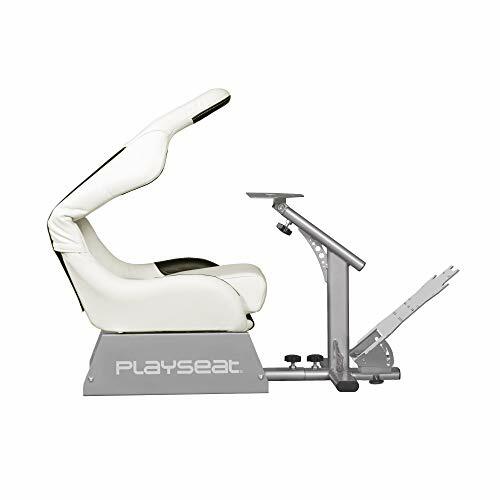 Great comfort and the great adjustments system allow all the drivers, even the youngest ones, to customise the cockpit in order to easily find their ideal driving position.